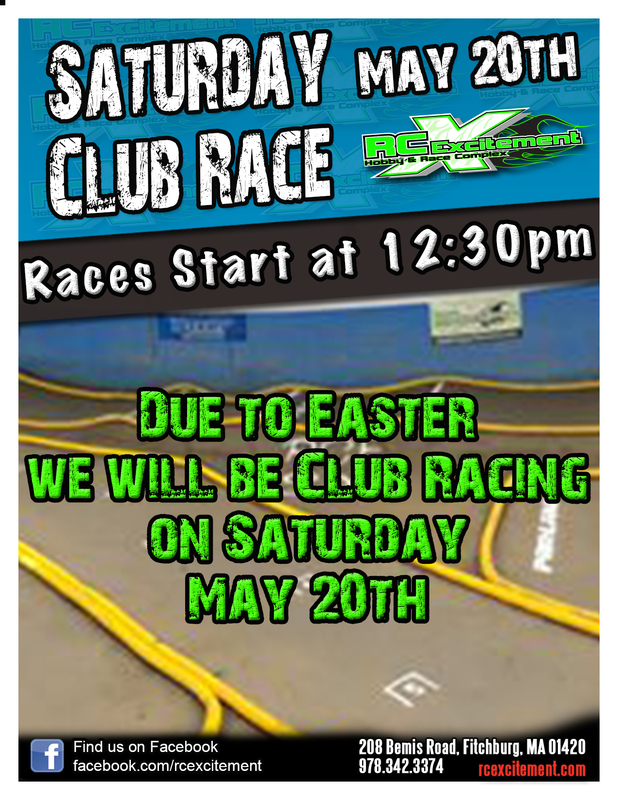 RC Excitement - The Premier RC Racing Complex in the North East! 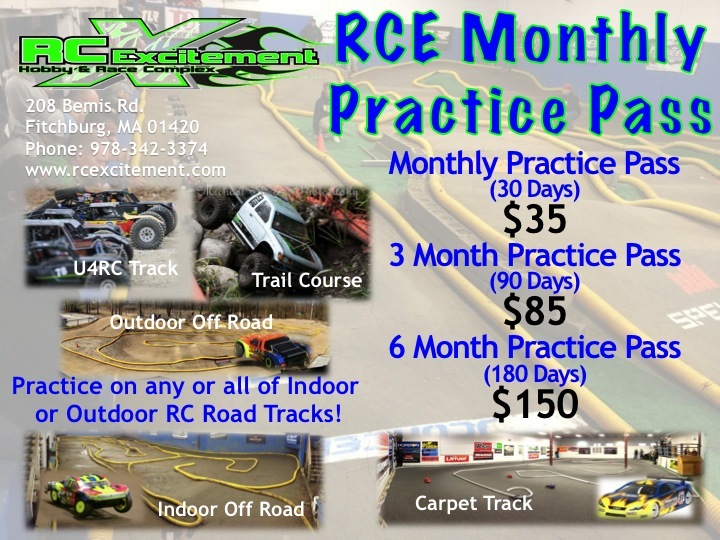 Welcome to the premier RC Complex in the Northeast! 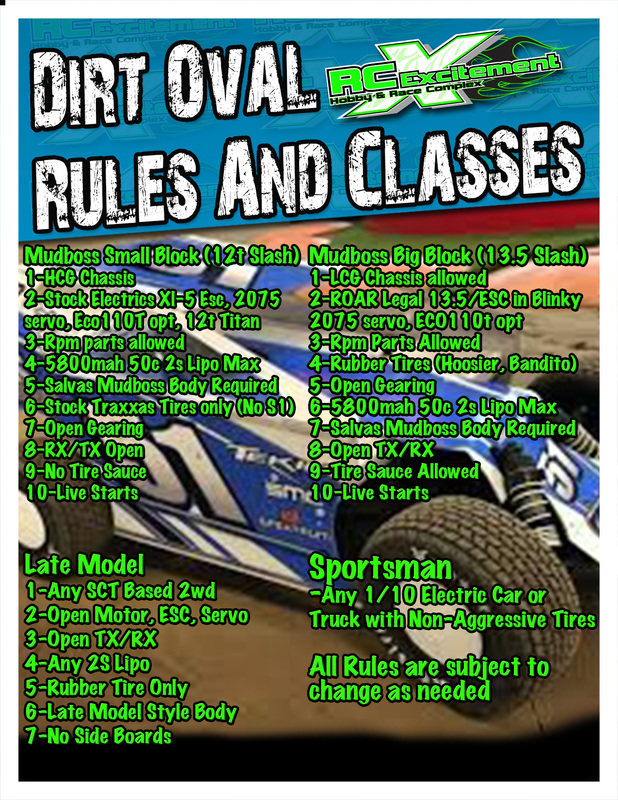 Our National Caliber Indoor & Outdoor Radio Control Off Road Tracks. Take to the Air with Radio Control Planes and Helicopters! 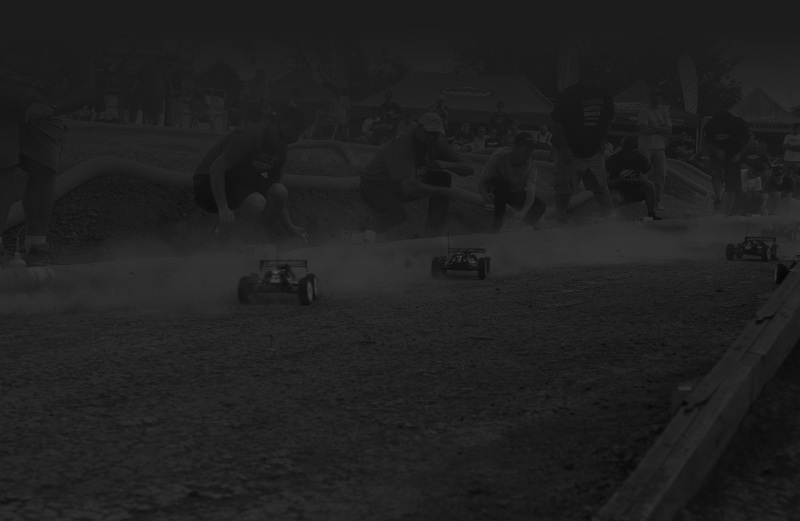 We don’t just sell RC Cars, we race em’ 3 days a week! 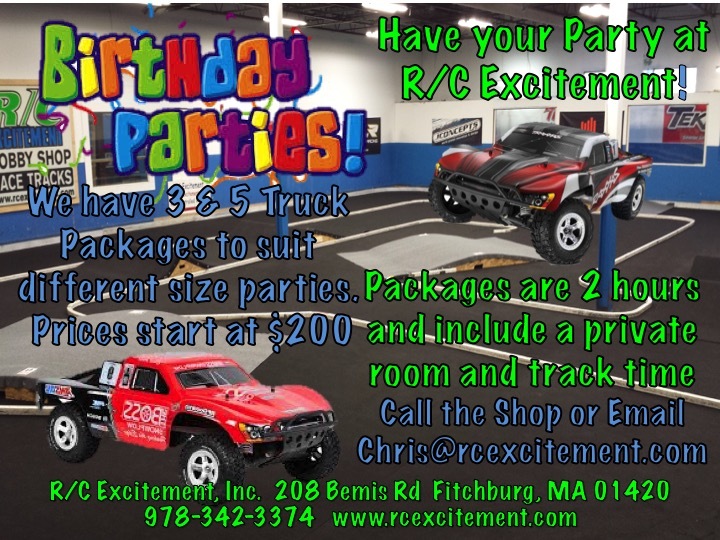 There’s always something going on at RC Excitement! 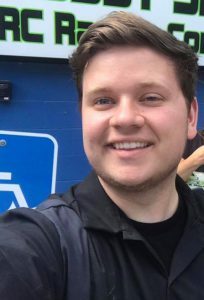 We always have the latest and greatest coming in! 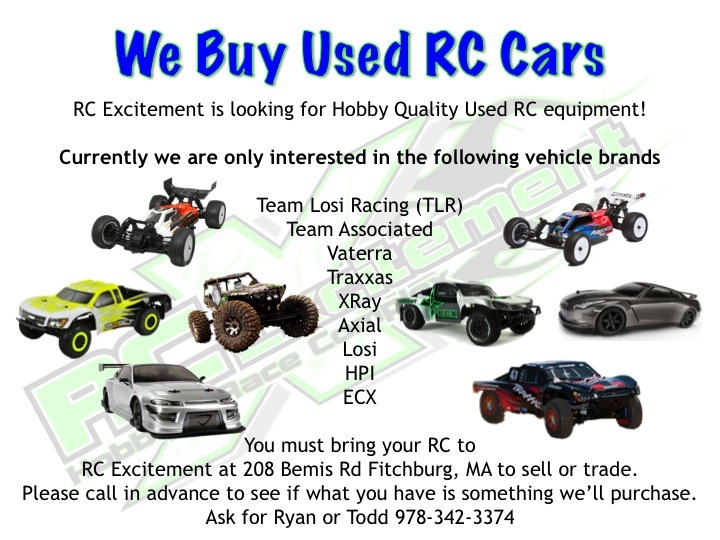 We Buy Used RC Cars! 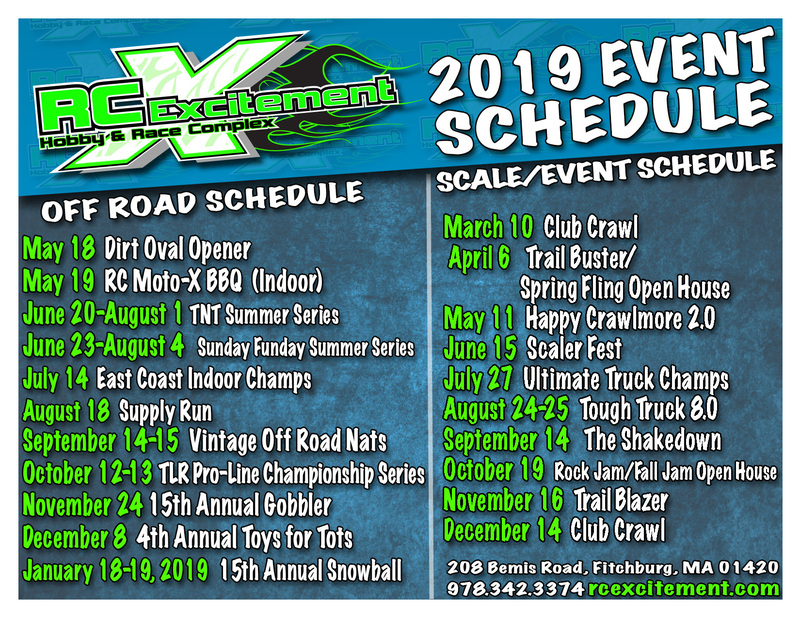 Simply the largest and best maintained tracks in New England. All tracks feature the AMBrc™ Transponder tracking and online results posting. 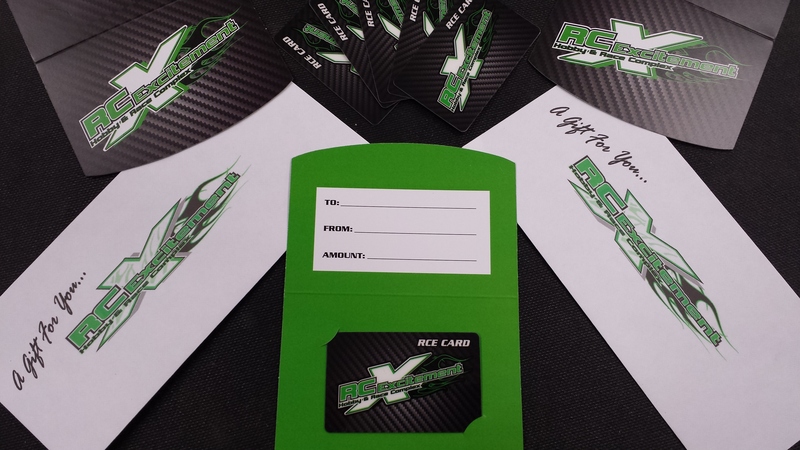 RCE’s Loyalty Rewards Program Pays you Back! We keep it simple at RC Excitement. We pay you back for being a loyal customer. It’s our way of bribing you to buy from us. What will you buy with your 10% Back? We proudly carry the following manufacturers. 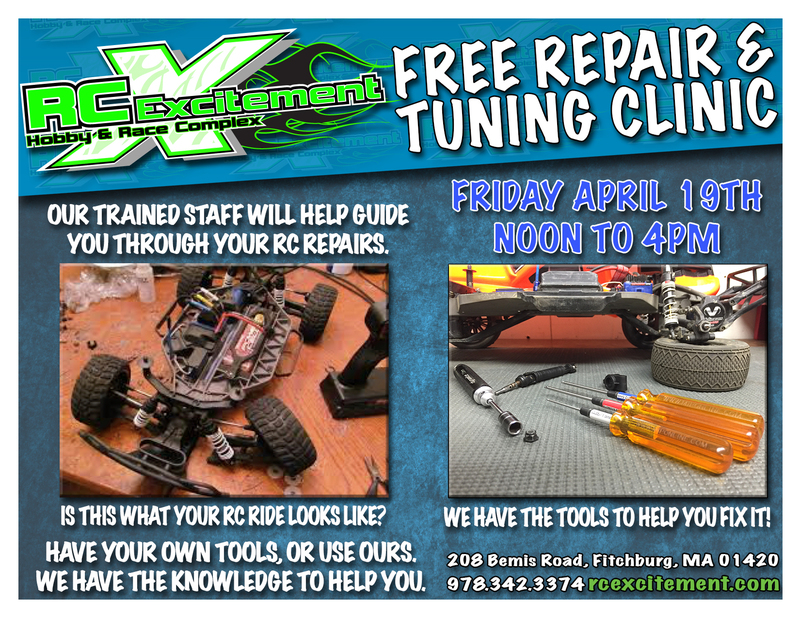 Toddie is a great source for Off Road Racing tips and electronics set up. 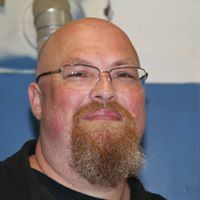 He’s always willing to help racers while on staff or in the pits. 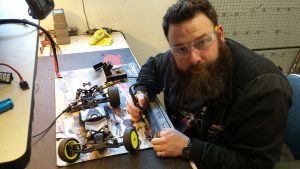 Ryan has a vast amount of experience with most Off Road RC, including Trail Trucks, Crawlers, Monster Jam Trucks, and Off Road Racers. To send us a message or just to say Hello, please complete the form below or contact us via details listed on the left. We'll get back to you asap. Unless we're racing.